The release of the Sony RX1 was a major coup for Sony in producing the firsts 35mm full frame compact. Sony and Fuji are definitely the two manufacturers that are exciting photographers at the moment. 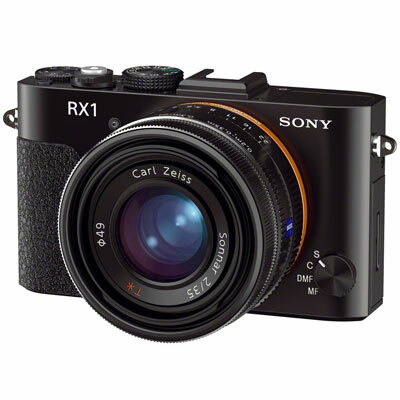 This week they announce the special addition version of the RX1. Unlike Leica whose special editions tend to be a new paint job or Leather covering. This special edition which Sony are calling the RX1R is basically the same camera but lacking the AA filter, so a far sharper picture will be produced. 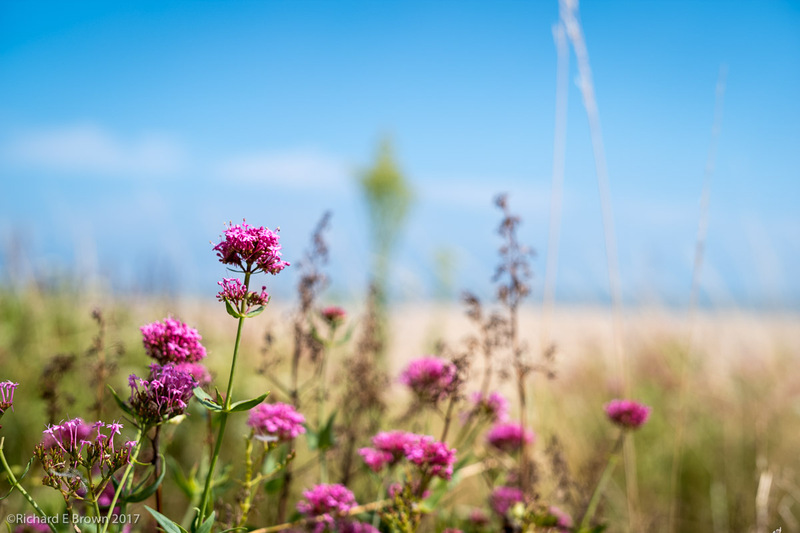 A good update, but as I have said before, shame about the lack of viewfinder. See my post on high end compacts for more info.